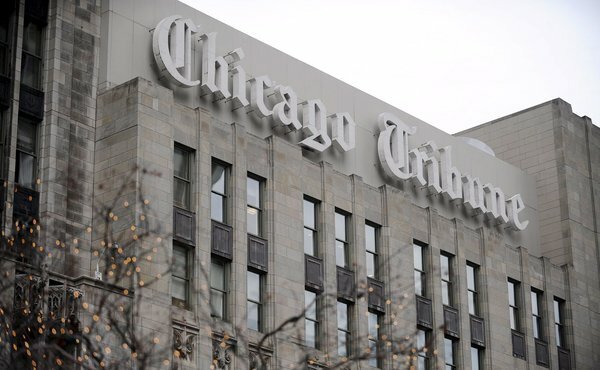 Chicago Tribune reporters work for Federal Government » « Why no Grand Jury? Chicago Tribune reporter John Chase involved in a crime. AGAIN!